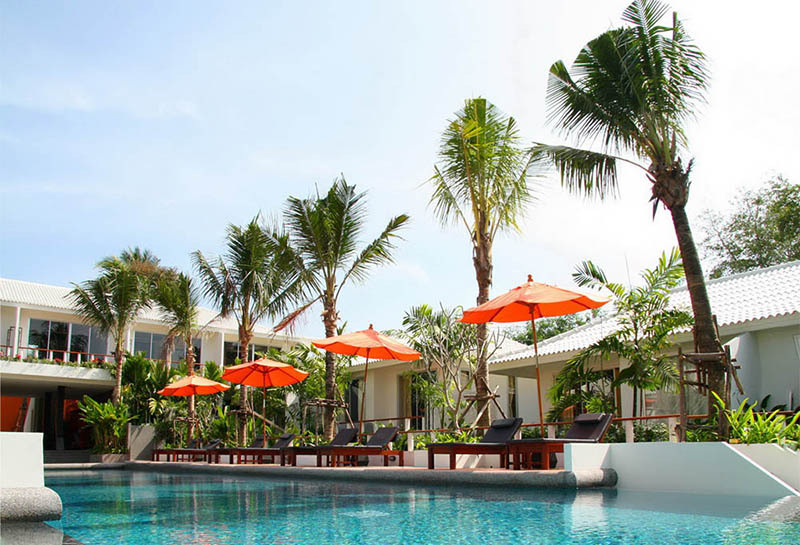 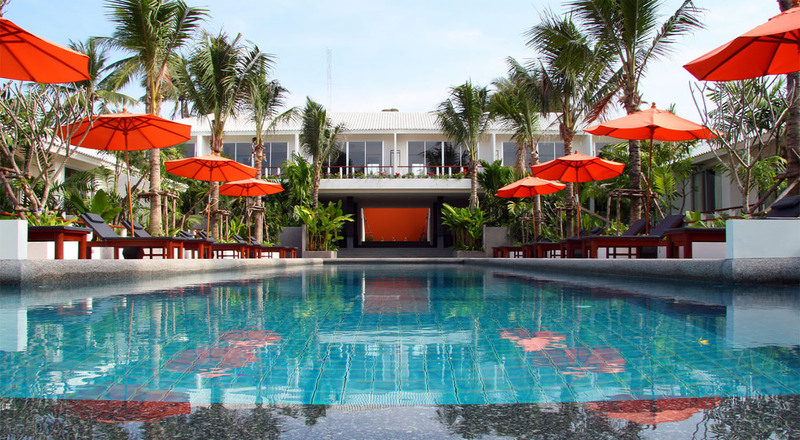 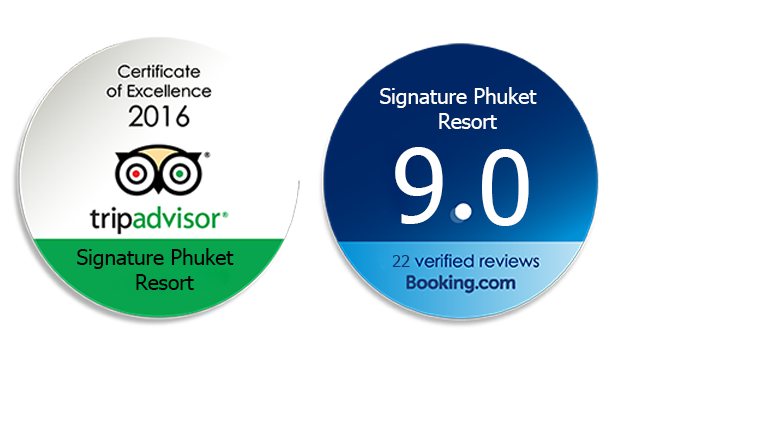 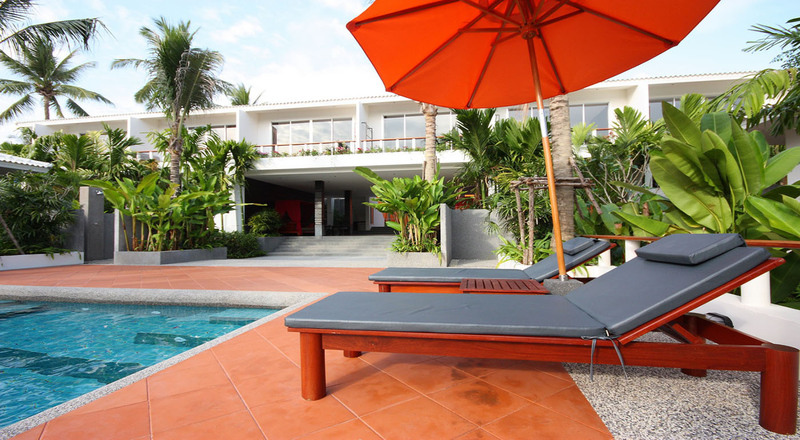 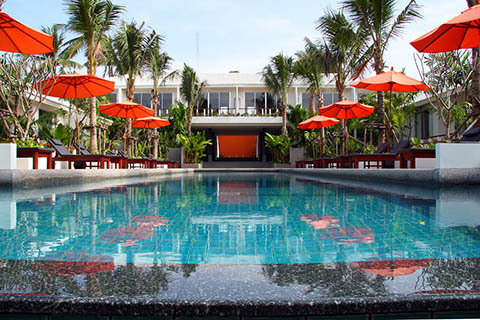 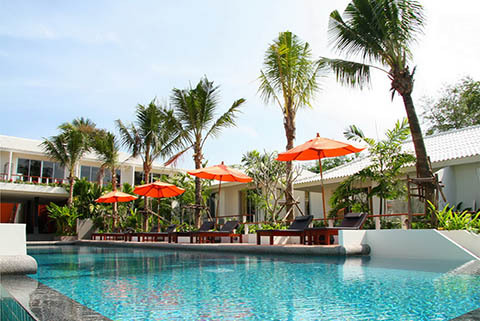 Hotel Facilities:Signature Phuket Resort & Restaurant, Soi Ta-Eiad, Chalong, Phuket, Thailand. 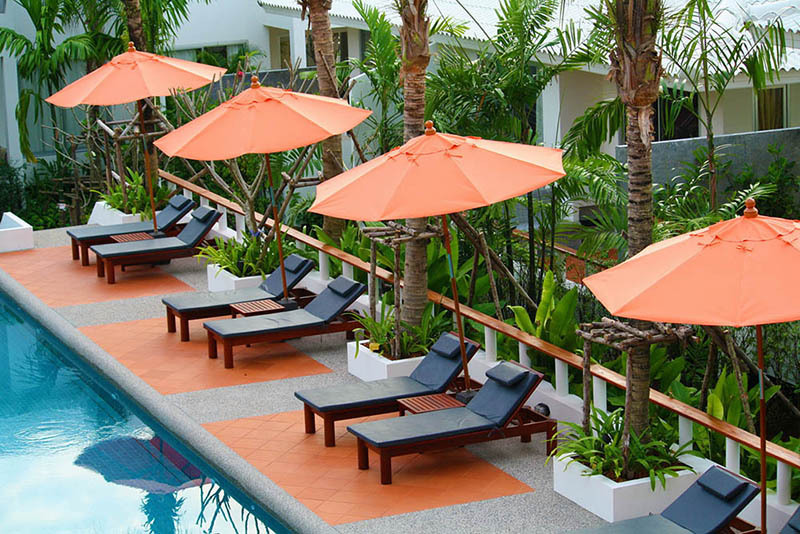 This boutique resort is a tranquil sanctuary where guests can totally rejuvenate with stylish facilities and friendly personal service. The centrepiece swimming pool is a highlight, a tropical oasis for guests use only lined with loungers and parasols. 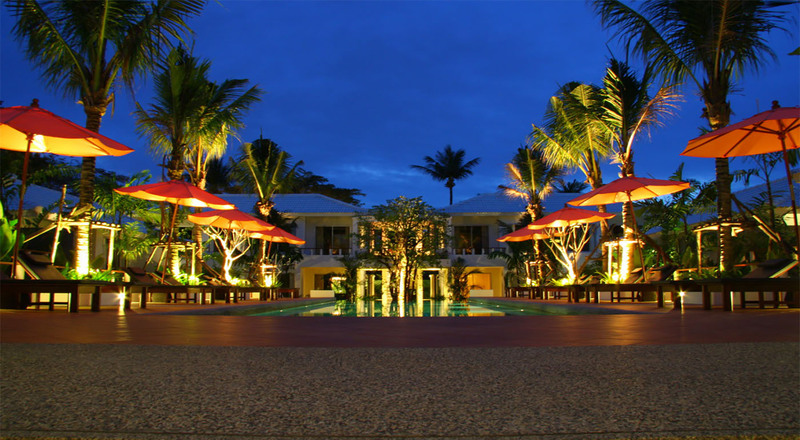 The tidy gardens surrounding the accommodation are filled with lush green plants and tall palms filling the air with sounds of nature. 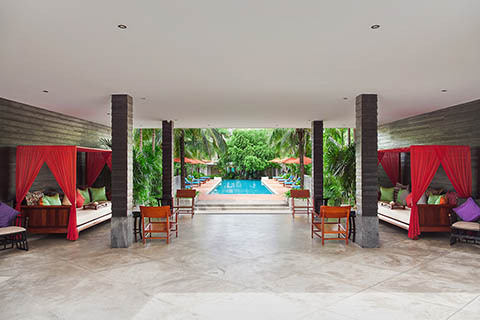 The chic open lobby lounge facing the pool is the perfect meeting place where guests can mingle and chat, use the complimentary computer or simply lounge on the extra large daybeds with a good book. 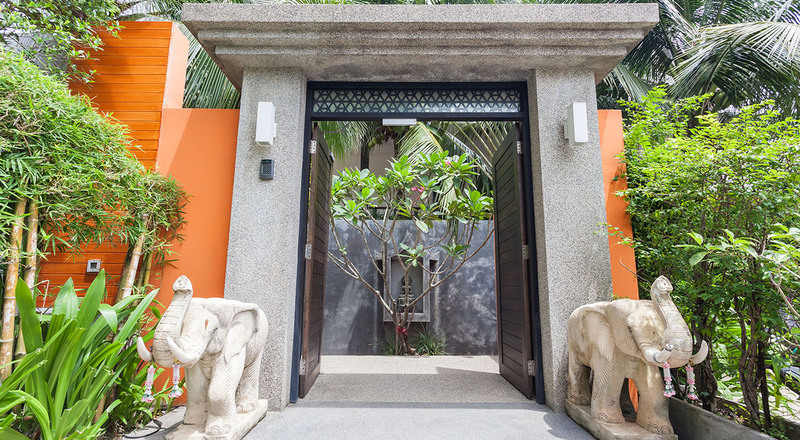 Pamper yourself with an in-room massage, enjoy delicious healthy cuisine at The Signature Restaurant and explore the island with help from our tours and transport services.